Adam\'s career in real estate began with.. read more. Practicing Real Estate since 2006 Work m.. read more. Biography not provided.. read more. Alexandrea was born in Nassau, Bahamas, .. read more. Amy Crespo moved to St. Croix from Miami.. read more. Licensed real estate agent since 2005 Kn.. read more. Practicing Real Estate for 3 years Works.. read more. Broker also known as James Bond 007 Pass.. read more. 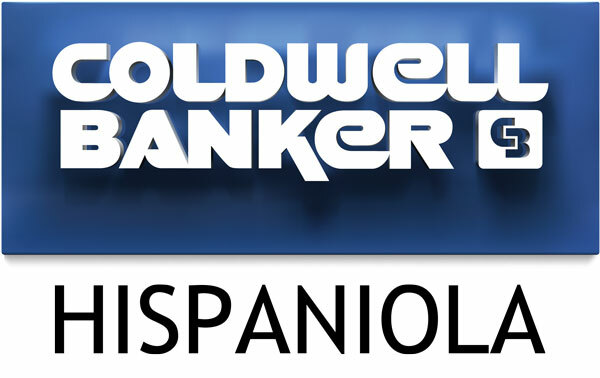 Angela joined Coldwell Banker Bermuda Re.. read more. 1994 Angie ventured into the Real Estate.. read more. Anthony is originally from Nassau with r.. read more. Having resided in Grand Cayman for over .. read more. April Cummings epitomizes honesty, energ.. read more. Ava Penn was born and raised on St. Thom.. read more. Bienvenida Pérez, was born in the city .. read more. Role: Sales Agent\r\nOffice: Nassau\r\nP.. read more. Brad was born on Aruba. He has lived in .. read more. Bradley Fox was a seasoned hospitality p.. read more. Drawn by the clear water and swaying pal.. read more. Candida Carey has a deep affinity for Sp.. read more. Bachelor of Business Administration, gra.. read more. Born in Montego Bay, Jamaica, Charlene h.. read more. Practicing Real Estate for 1 year Work i.. read more.